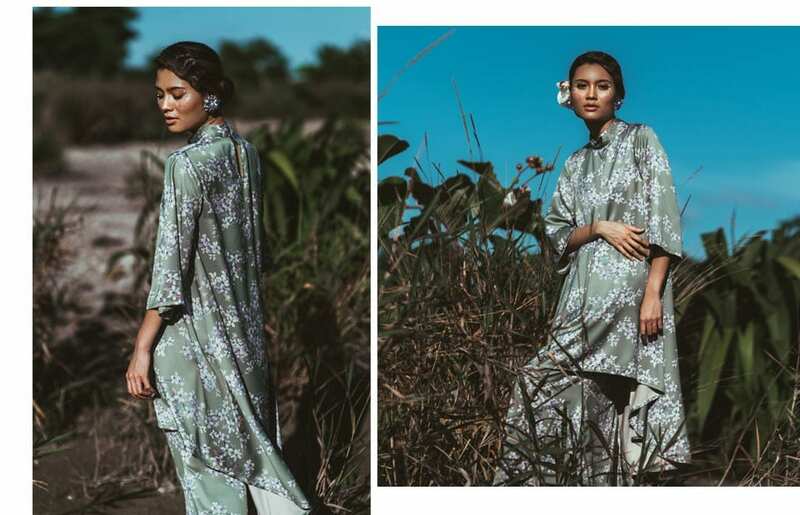 With a touch of enchanting bohemian flair, Mastuli Khalid’s latest Raya 2019 collection makes you excited for the season’s Eid celebration. When I first spotted the baju Raya sneak peaks on their Instagram, I must say I fell in love with the earth boho vibes. 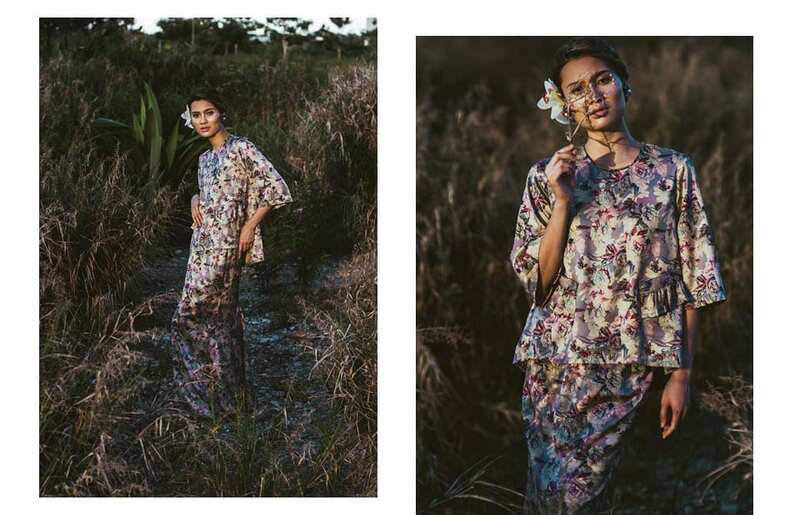 Shot in a nature setting to express the morning modest yet alluring countryside appeal, the deep neutral colors of each modern kurung were expressive and a delight especially if you are a fan of floral patterns. Roomy kurung blouses with strategic pleats and gathers nail the effortless charm of a bohemian styling. Their sleeves are designed to be loose and relaxed and a few flared. Long skirts are kept in a flowy straight/slightly-flared cut awashed in motif similar as the tops. 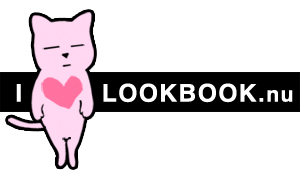 Check the pieces that are currently out and let us know what you think. 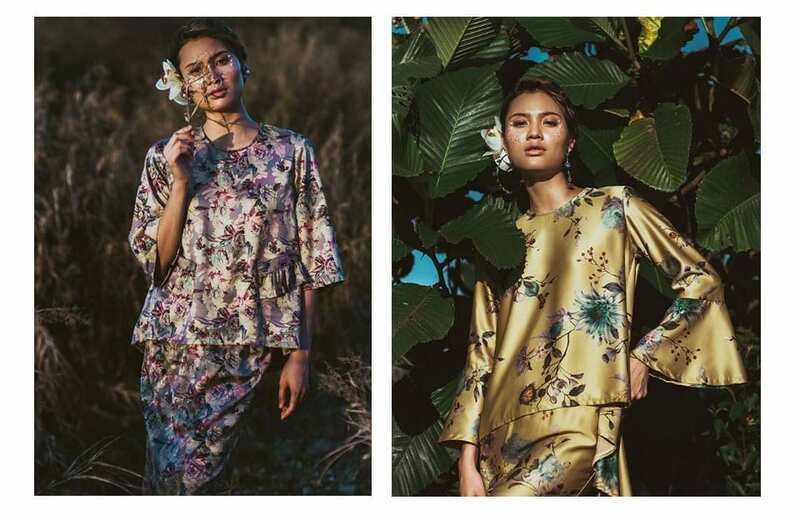 Are you already picturing yourself snacking on some rendang-dipped lemang while wearing one of these kurung modern? Share your thoughts below – I wanna know everything! What shoes to wear with these mod kurungs, you wonder? Well, if you are all about comfort, we recommend ballerina flats and mules. For the stylish sporty sisters, a pair of sneakers will make the look modern with a touch of casual street elegance that will not only translate on your Instagram feed but also in real life. For a classic party-worthy look, slip into your favorite heels, if you’re a heel kinda gal. If not, slip into a mean pair dressy embellished flats. If it’s imperative that your feet stay protected from the rain, a pair of ankle boots are practical and can bring a dose of edge into your #rayaootd. To keep it tropical-weather friendly, you know how we do: simple yet feminine sandals with or without heels! Have other interesting festive baju Raya ideas? 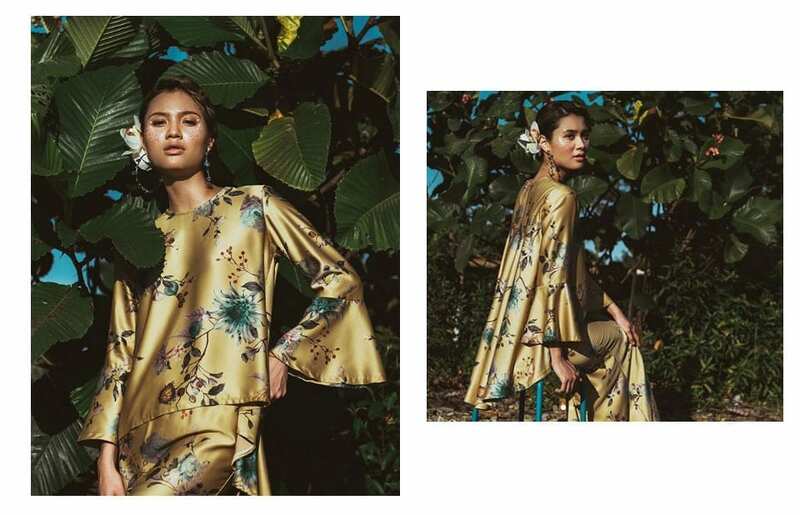 We love featuring independent designer collections here for Raya 2019 inspo, so feel free to drop us a message! You might just be our next highlight. For more info on the latest Raya 2019 collection by Mastuli Khalid, please kindly give them a visit here! For immediate orders and purchases of any of these limited edition mod kurungs, please do so at www.mastulikhalid.com or whatsapp them via 012 801 2123. Hurry, so you don’t miss out on these Raya-worthy festive outfits, ladies!